Won five of last six starts and clocked a fast time when winning a messy Temple Stakes. Demolished his rivals in the Abbaye last season and a top-class performer. Battaash had to work very hard to win the Temple Stakes on his seasonal return at Haydock but he toughed it out like the class performer he is. In a race run at a true gallop, Battaash expended a lot of energy in chasing down Kachy and that meant the margin of victory was narrower than the gap in ability. 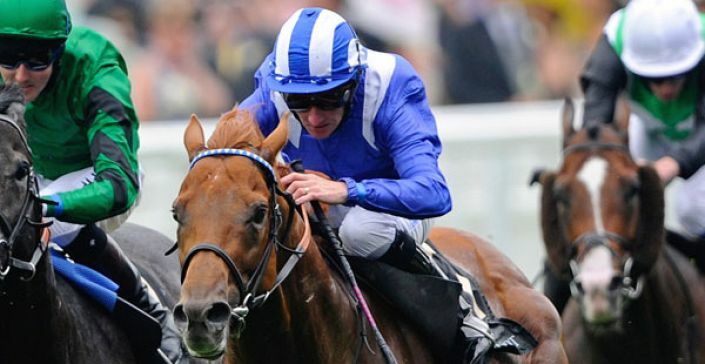 Battaash has now won five of his last six starts and has earned some monstrous speed ratings along the way. Adjusting for pace and the 5lbs penalty at Haydock, I gave Battaash an adjusted speed rating of 114 but he’s run faster, with his win in the Abbaye particularly impressive. Lady Aurelia will provide stiff opposition but Battaash is the best 5f sprinter in Europe and he can confirm the standings at Royal Ascot.